Lock in a great price for Apartment Dragoslavic – rated 8.8 by recent guests! 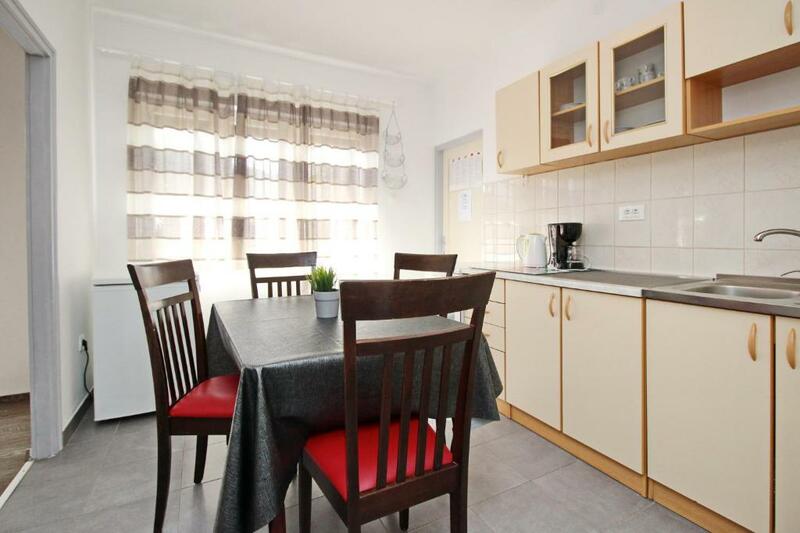 Apartment Dragoslavic offers accommodations in Baška, 650 feet from St. Marc Church. 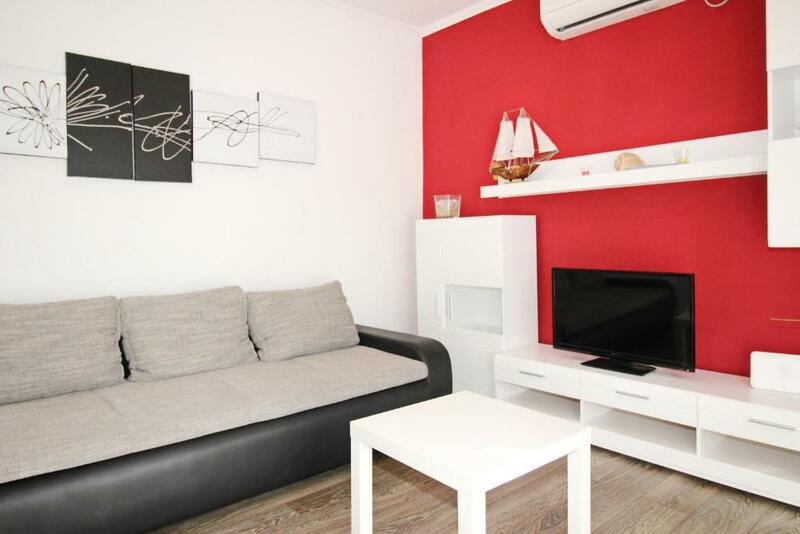 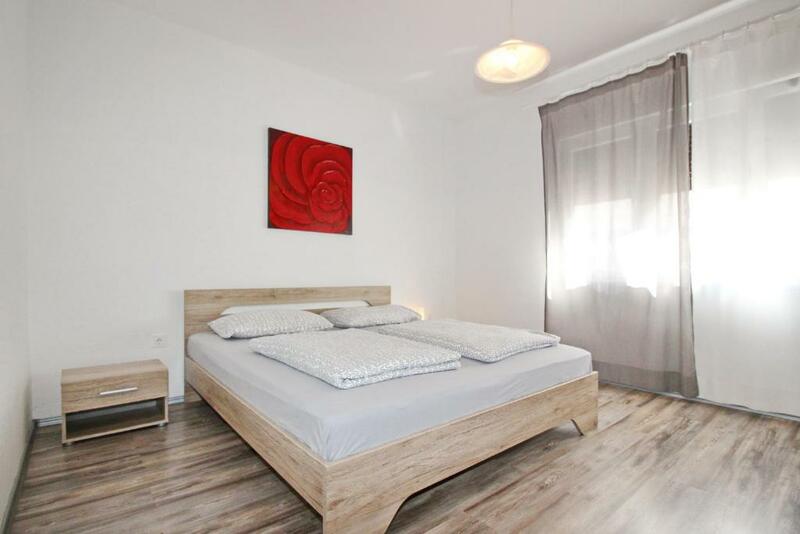 Featuring free private parking, the apartment is 650 feet from Vela Beach in Baška. 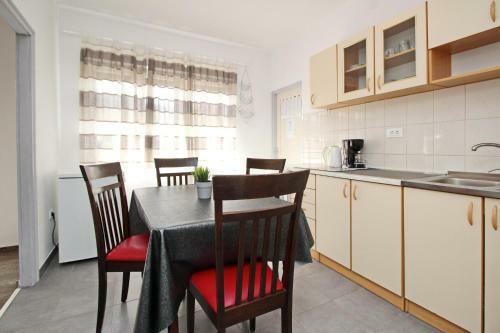 There is a seating area, a dining area and a kitchenette complete with an oven, a fridge and a stovetop. 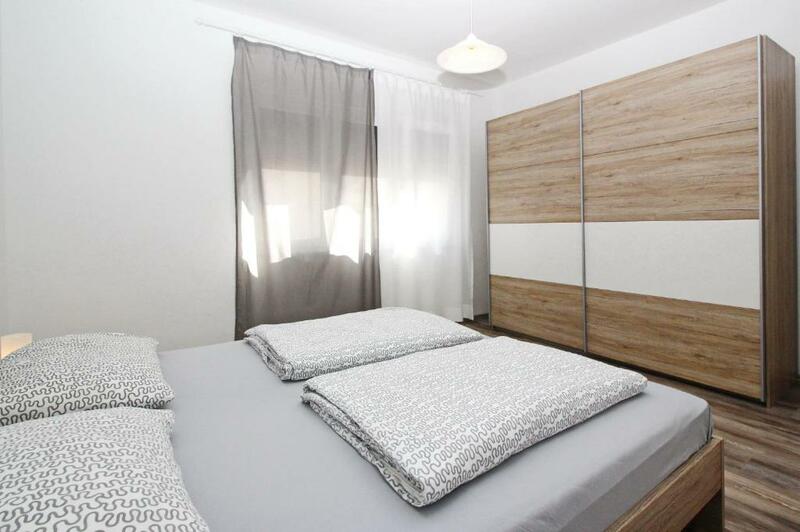 Towels and bed linen are offered in this self-catering accommodations. 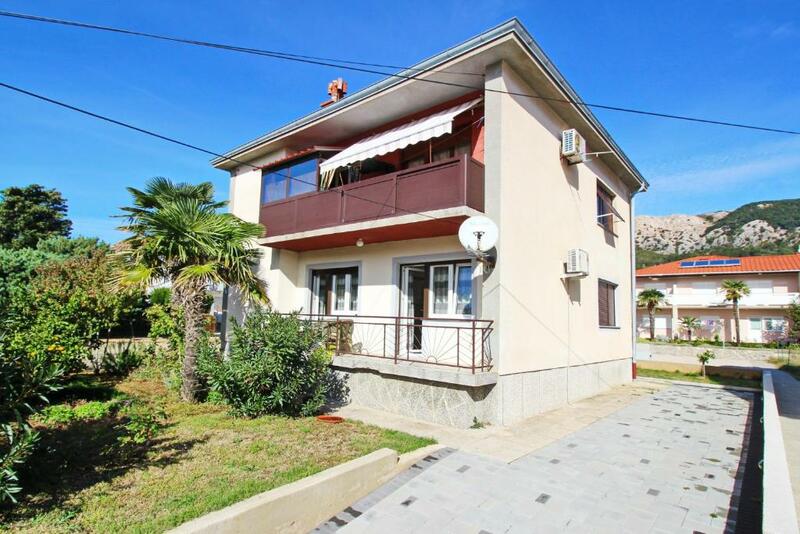 Baška Bus Station is 1,300 feet from Apartment Dragoslavic, while Baška Riva Promenade is 1,950 feet away. 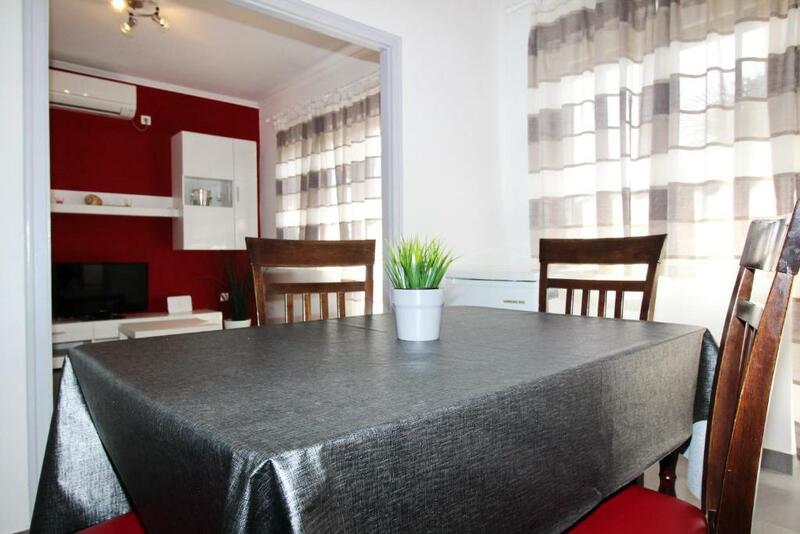 The nearest airport is Rijeka Airport, 19 mi from Apartment Dragoslavic. 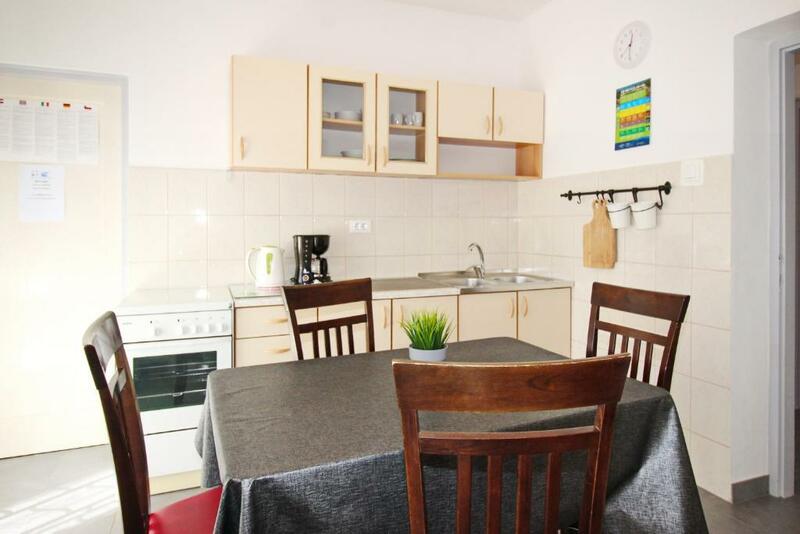 When would you like to stay at Apartment Dragoslavic? 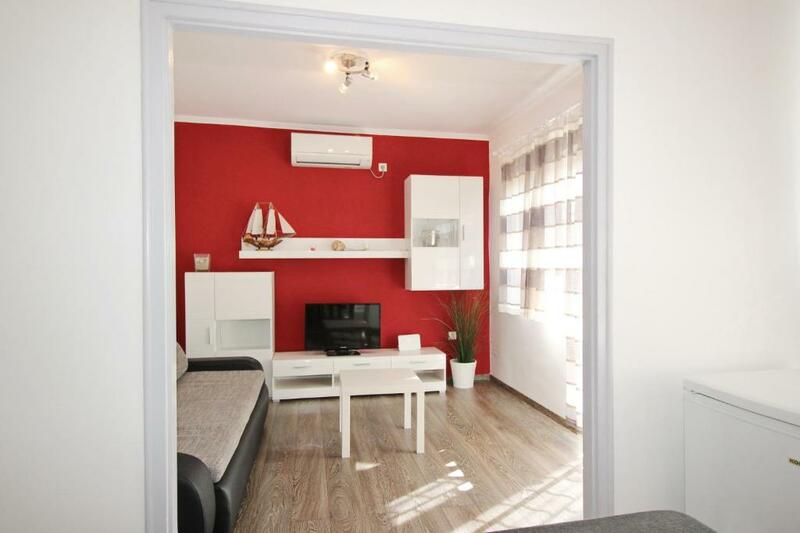 House Rules Apartment Dragoslavic takes special requests – add in the next step!